We have ready-to-go dedicated servers, we also build to spec if you require something a little more bespoke. Can I increase the amount of RAM? If you require more memory in your dedicated server, let us know and we can upgrade it for you. Can I have bigger / more Hard drives? Absolutely, you can also send in your own drives for us to fit for you. Do you provide more bespoke solutions? Yes, we can build a custom dedicated server to your specifications. Only if it is a custom built server. All standard dedicated servers are on monthly rolling contract. Shiloh Computers provide IT help desk and onsite support services to businesses with under 250 employees. 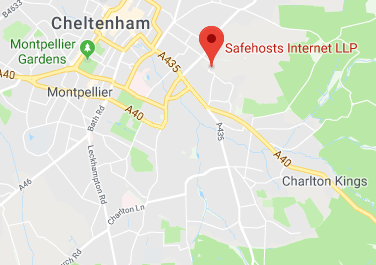 Driving customer cloud based solutions and connectivity from their data centre space within Safehosts has allowed us to build a stable and reliable infrastructure for their customers. Grafx assists small and medium size businesses with their IT development plans, and often includes 'Cloud' services. 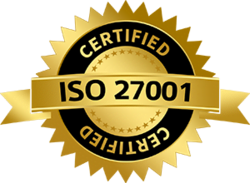 Safehosts have proved to be the perfect partner for Grafx by providing a local and reliable service. With Grafx being able to keep client data local, we are able to offer the highest level of support when required.